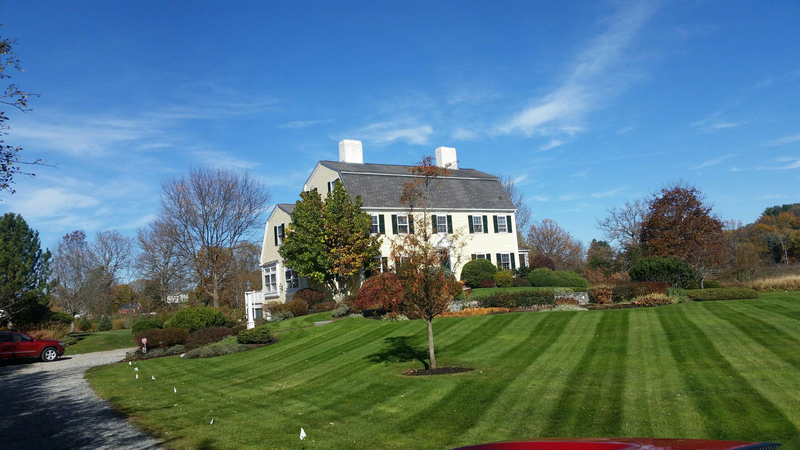 Local Lawn Care Maintenance Services in Newburyport MA | GCS Services Group Inc.
For many homeowners, your lawn is more than just blades of grass. It embodies the pride you have for your home and as simple as it looks, your lawn needs proper attention and care. Working with GCS’s certified horticulturalists, we will give you all the help and tools you need to turn that eyesore into a Masterpiece. GCS aims to give our clients enough education and proper grass care to ensure that your lawns are healthy and deep-rooted. We have GREEN packages that include full or partial, organic fertilizer offerings for a green lawn all while benefiting the environment. Below is a list of some of our standard service offerings. Roll these into your annual membership program for complete landscape maintenance packages in an easy monthly payment. – The majority of lawns need 1 inch of water per week. As we maintain our properties our trained staff will monitor the overall health and condition of the lawns and recommend solutions specific to each property. We have a number of options available such as irrigation system installs, watering schedules, and seasonal programming so you can choose what works best for you and your lifestyle. – Fertilizers are food for your lawns. They give your grasses the right nutrition to maintain your lawn’s health. It is important to know the right kind of fertilizer to apply and the right amount. Applying too little or too much would be detrimental. Another factor to note is when to apply it. GCS Services will test your soil, adjust pH if needed, consider the different needs of your lawn, and apply fertilizer with care. We have GREEN options available with 50% Organic, or 100% Organic Fertilizer for your lawn. All of our fertilizer packages are Kid and Pet-friendly! 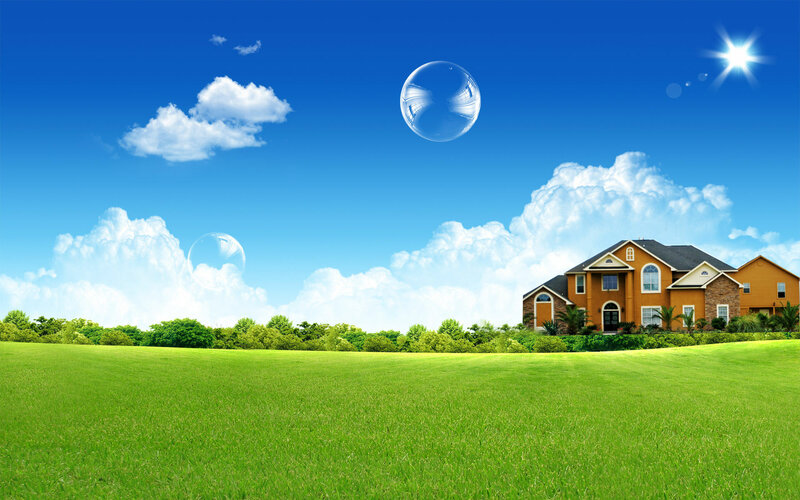 – Mowing your lawns can be can be a work of art in itself as well as promote a healthy and vigorous turf. With GCS and our expert maintenance teams, we take every detail into account, including the height of the grass and frequency of which we mow. –Aeration involves perforating the soil with small holes to allow air, water, and nutrients to penetrate the grass roots. This helps the roots grow deeply and produce a stronger, more vigorous lawn. The main reason for aerating is to alleviate soil compaction… We suggest our clients aerate at least once a season either in the spring or fall. – Overseeding fills in areas of turf that were damaged. This not only improves the lawn’s appearance but also enhances the lawn’s ability to fight insects and grass diseases. Compost topdressing –It is best to top-dress your lawns when the grass is most actively growing and after aeration. This option can be combined with our aerating services at a discounted rate. – Thatch is the layer of dead grass on your lawns. Overtime. It forms a thick mat that hinders water and air from reaching the soil and in turn, provides an encouraging environment for pests and diseases… To be able to maintain a healthy-looking lawn, dethatching is encouraged at least once a year.